Make your business future ready! Our Software as a Service web solutions can help you reduce costs and double your ROI by streamlining organisational processes and increasing workforce productivity! As more and more businesses realise the importance of reliable, secure and scalable enterprise solutions, the need for cloud based platforms is becoming more persistent. That’s where the role of SaaS (Software as a Service) comes in play! As a progressive Digital Solutions Outsourcing Service Provider, our Web Services in Australia go far beyond simply meeting the industrial standards because we are focused on achieving real business goals! Fueled by insights and a decade long experience of the best-of-the-breed software development professionals, solomoIT's SaaS solutions have been helping SMEs based in Melbourne and Sydney, deliver better customer value and drive greater ROI. Our Web Services in Australia allow small businesses to focus on their core operations while we take care of all technological related aspects to manage their business. 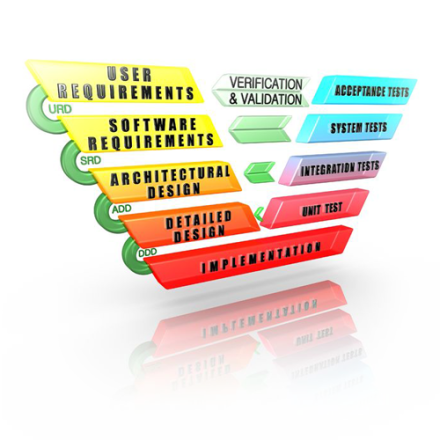 Software as a Service remains one of our core competencies. We offer 100% data backup, platform security and the flexibility to scale the SaaS application as your business grows. 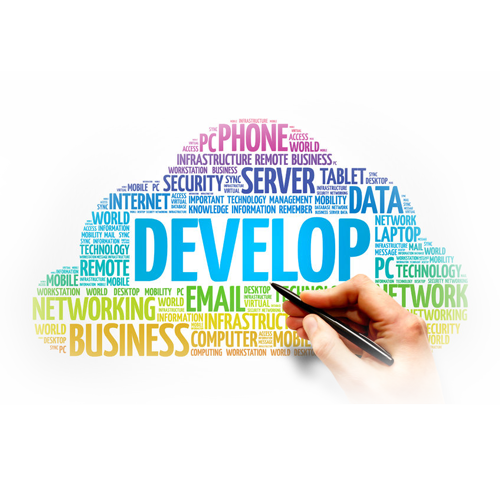 We take time to understand your business objectives and ensure uncompromised support through all levels of development, implementation and cloud integration allowing our clients to see the results in a short span of time!